Celebrate with the gift of great food. In Bremerton, North, and Central Kitsap it is easy to use a Gift Certificate. We provide our seasonal organic vegetables and meat, plus locally sourced cheese, honey, coffee, raw milk, and more year-round at our Farm Store. We have our meat and veggies at the Poulsbo Farmers Market and the Bremerton Farmers Market when they are open. There is no restriction on what a gift certificate can buy. Select the value of the gift certificate when you order. 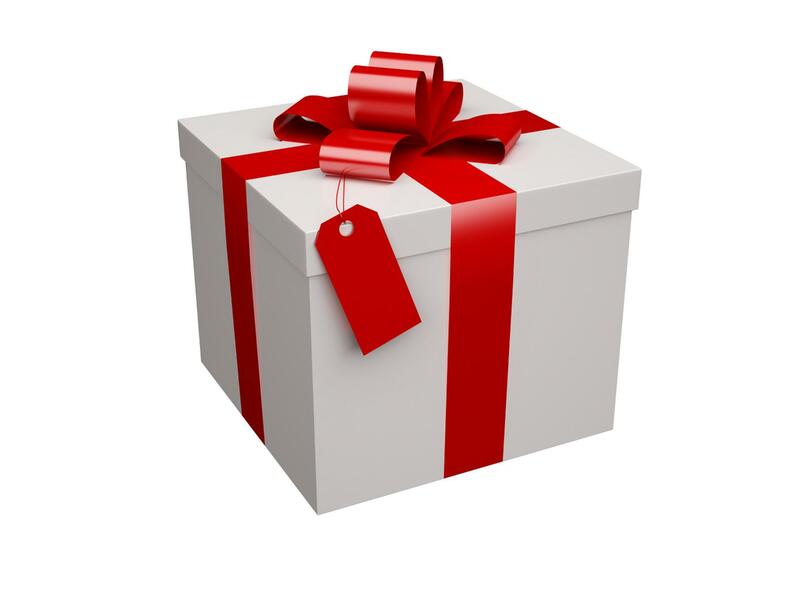 We will mail or e-mail the gift certificate to each of your fortunate recipients. Select a value below and you will be asked for mailing information. Gift certificates start at $25. Shipping is $5.75 by USPS. Each gift card will be mailed individually to the addresses you enter. Multiple cards mailed to the same address will be sent together for the single gift rate.